Last month, I met fellow music journalist Markos Papadatos while covering Martina McBride’s performance at the Empire State Building. This weekend, Papadatos was kind enough to interview me for Suite101. 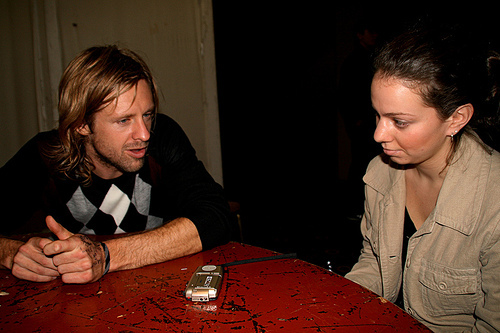 We chatted about my beginnings as a writer, You Sing I Write, some of my favorite interviews (which include Switchfoot’s Jon Foreman as seen above) and being one of six music bloggers nominated to cover a red carpet event honoring Paul McCartney during the Grammy’s. Below is an excerpt from his article. Read the complete writeup here. Watch As Hellogoodbye Record New Single "Killing Time"
There is nothing I enjoy more than learning how a song comes together for a band. This week, Buick released a video that showcased the writing and recording process of indie rock band Hellogoodbye. Tasked with the challenge to write a song in two days while on the road, frontman Forrest Kline expressed his nervousness. Constantly on the road touring, Kline admits that the road is actually a really good place to get inspired. “On the road things happen that you don’t plan for and you learn from all those experiences. 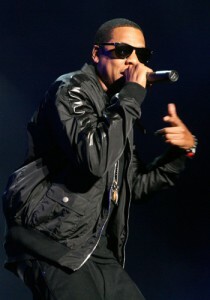 With this track, we really just tried to write an honest song and capture it in an honest way,” he added. Watch below to see Hellogoodbye’s songwriting process. To download the track, like Buick on Facebook. For more on the band, read my interview with Forrest Kline. 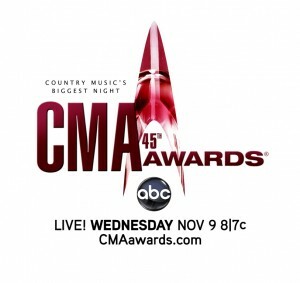 With over 20 performances by nearly 30 musicians, the CMA Awards is the show to watch. 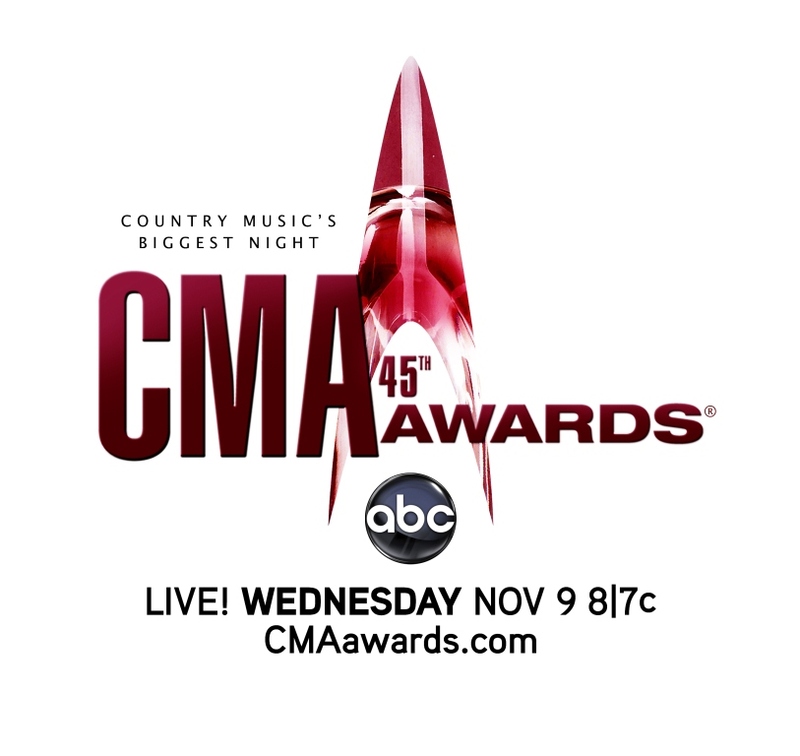 Airing on ABC at 8/7c, be sure to tune in for performances by Kenny Chesney, Faith Hill, Taylor Swift, Jason Aldean, Lady Antebellum and many more. Watch the pre-show red carpet interviews and more exclusives below. I’ll be covering the show via Twitter, so be sure to follow me @countrynyc. The traveling music festival known as the International Pop Overthrow (IPO) is in New York City this week, as a number of bands take the stage on the Lower East Side for a massive showcase of up-and-coming talent. 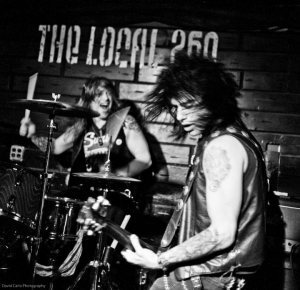 Festival founder David Bash conceived the idea – to introduce bands from all over the world to the masses and have them play together under one platform – in 1997, and a year later, the first edition was held in Los Angeles, Calif., where 120 bands performing throughout 10 days. Three years later it became a traveling festival when New York and later Chicago and Liverpool got added to the bill. Today, IPO is held in 16 cities throughout the US and Canada. A major success in Los Angeles, Bash said it took convincing from bands who continually played the festival before it went on the road. For more on the International Pop Overthrow, visit CBS. 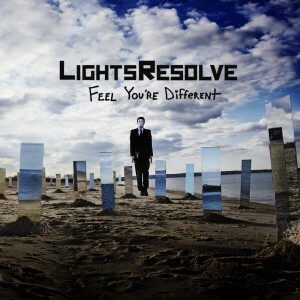 Years in the making, Long Island-based Lights Resolve released their impressive debut full length, Feel You’re Different, yesterday. The trio will perform tracks off the LP tonight in Brooklyn. I’ll be there, so be sure to follow me on Twitter for concert updates. You can stream the album here and purchase it on iTunes here. 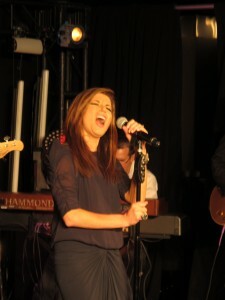 For more, visit their Web site and watch them perform “With the Pieces” live in the studio below. You Sing I Write Celebrates Four Years Today! It’s hard to believe that four years ago today I launched You Sing I Write. What started as a creative outlet to keep up my writing, turned into something I could have never dreamed up. Over the past four years I’ve attended numerous music festivals, interviewed hundreds of bands and witnessed more concerts than I can count. Along the way, I’ve met so many people that I’m happy to now call friends. What I’ve always loved most about music is it’s universal power to connect. Whether it’s a specific lyric that jumps out at you, an insane guitar riff that causes your jaw to drop, or the emotion felt in a singer’s voice, music has a distinct power over people like no other. While it’s no secret that this little ‘ol blog of mine has led me to freelance gigs at Rolling Stone, Billboard, AOL and CBS, it’s not something I plan to give up anytime soon. I take pride in the fact that every day I can write about whichever up-and-coming act I’m passionate about and share it with you in hopes that maybe you’ll give them a listen and check out a show. That’s really always been the dream: to discover new bands and spread the word on good music. I can only hope that I’ve accomplished this in the past four years and continue to do the same. Thanks for reading, all your comments and support over the years! It means the world. Here’s to another four years! “I like to say that music is the language of our friendship,” Heather Robb says of her band, The Spring Standards, who will perform at the CMJ Music Marathon & Film Festival Tuesday evening. The Brooklyn-based trio, made up of Robb, James Cleare and James Smith, met while in high school, and what started as friendship quickly turned into a band. At fifteen, the trio began playing and writing original material together. 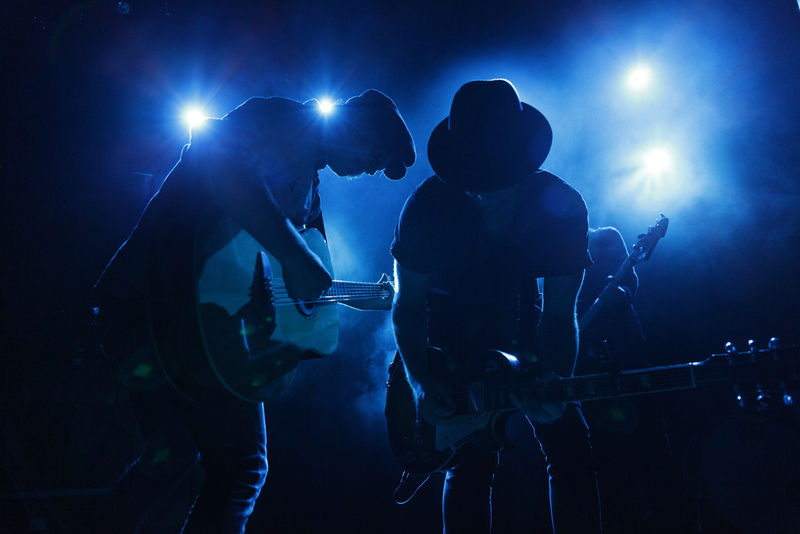 Years later, after a brief separation followed by a reconnection, their three-part harmonies and energetic live show has continued to captivate audiences. 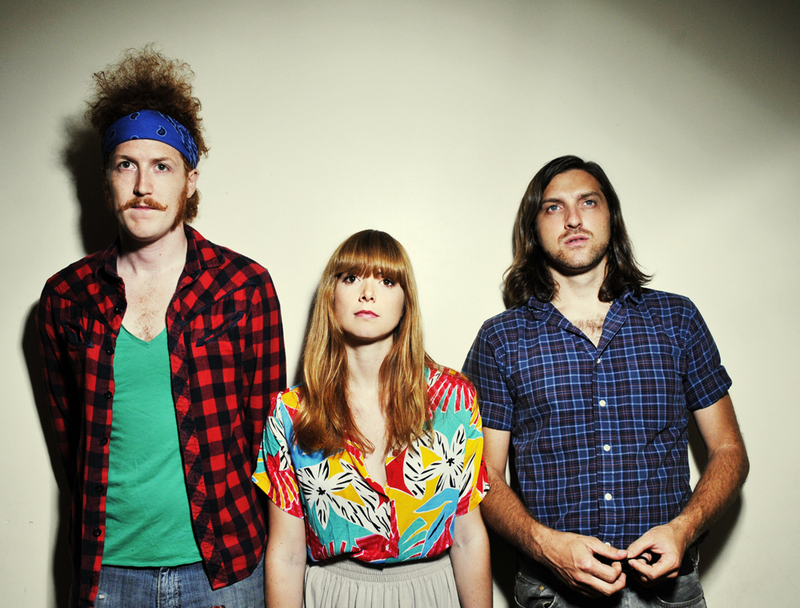 Having played CMJ before, Robb said it’s different being a New Yorker at a New York festival. For my complete article, visit CBS. For more on The Spring Standards, visit their Website. 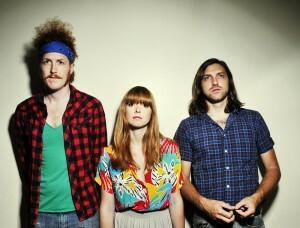 They play a free CMJ show tonight at 8 p.m. at Rockwood Music Hall. Martina McBride made history Friday (Oct. 14) night: The first artist to perform atop the Empire State Building, the country singer said it was an honor. “It’s something I never dreamed of. It’s just really humbling to think that I’m performing on top of this iconic, world-famous building,” McBride said before the show. In partnership with Stanford Women’s Cancer Center, McBride’s 30-minute NYC set included her powerful new single, “I’m Gonna Love You Through It,” a song about a woman battling breast cancer. She went on to explain the importance of singing it to a room of breast cancer survivors. 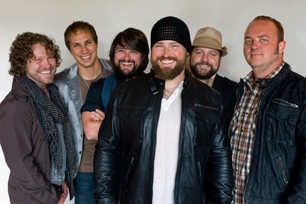 Country singer Zac Brown thinks something major is missing from the concert experience. That’s the former chef and restaurant owner’s goal for the three-day Southern Ground Music & Food Festival, which runs October 21st through 23rd at Blackbaud Stadium in Charleston, South Carolina. Two hundred fans will sit onstage and eat a gourmet meal while the band performs a few feet away. For my complete article, visit Rolling Stone.